Throughout human history, stories about gleaming utopian cities or ideal societies became well known. The archetypal example would be Atlantis. But did you know that in the Philippines, there are stories surrounding a mysterious enchanted utopia veiled from human ordinary human senses? The place is called Biringan City. There are various claims that the awe-inspiring grandeur of the infrastructures of the city by far exceeds that of Singapore, Abu Dhabi and New York combined! 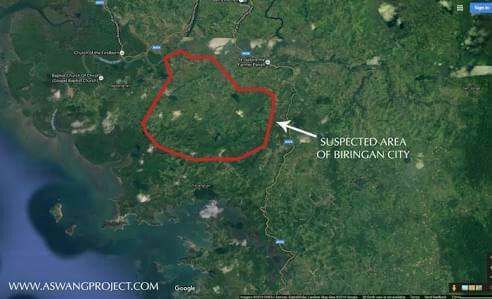 Biringan City: A Place Ruled By Shape-Shifting Demons? The location of the city is somewhat disputed but many locals believe that it is located somewhere between Calbayog City and Catarman. Locals also warned newcomers or tourists in Samar. They claim that they should not to talk about the existence of the city and even mention its name. Why should they remain silent about Biringan? Because if someone mentions the city, he/she will be forcibly abducted by elementals through demonic possession. 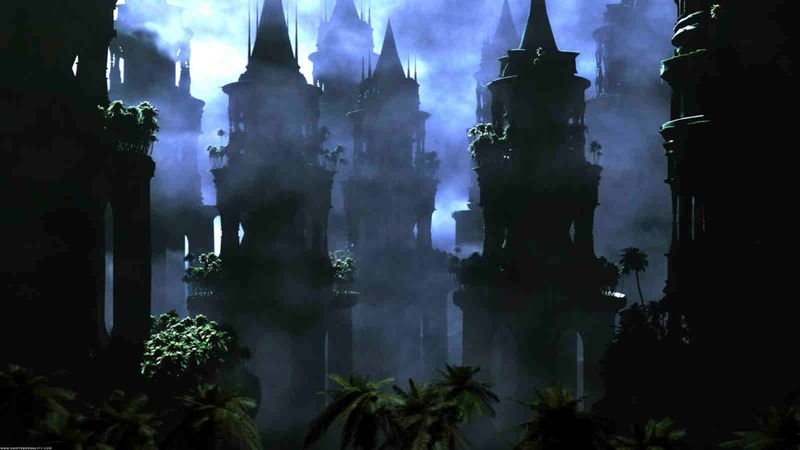 The city is sometimes blamed for the demonic possessions of young women and children. Locals also claim that the city is ruled by demons pretending to be benevolent elementals. The locals also claim that the usual inhabitants of the city have no philtrum; a sign of humanity, the line between the nose and lips. 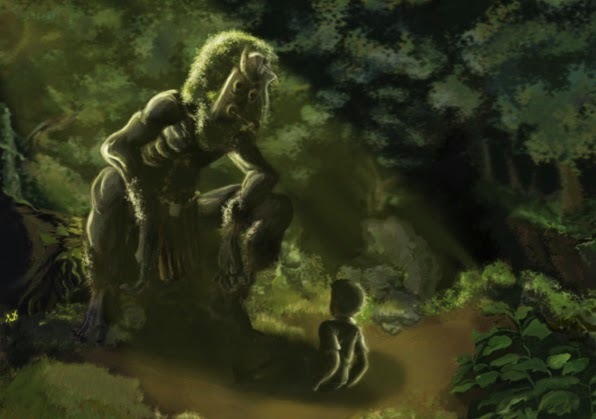 They advised that they should pray when get lost in their way to protect themselves from possession and to avoid abduction by these shape-shifting beings. The stories of locals somewhat paint a grim picture about the city. Is it a false paradise? Some people would disagree. Many people have attempted to visit the place without being abducted. Paranormal investigators with expertise in ESP or Extra Sensory Perception tried to contact beings from Biringan City. The results of these attempts are mysteriously disclosed. Other than mental or transcendental experiences, some people claim that they have accidentally discovered the enchanted city by chance. Numerous stories about truck drivers, fishermen, business and other workers have otherworldly experiences from the city. En route to their intended location these men suddenly enter portals leading to the city and luckily get a view a gleaming First World looking city then reverts back to their previous location or another location in this plane of existence. There are also stories about large delivery trucks or cargo ships containing heavy equipment that are mysteriously delivered out of nowhere. And recently an old story resurfaced online. It is about a mysterious woman named Carolina, she claimed that she's from Biringan City. She also claimed that Biringan City is indeed a utopia and she's the ruler of the said city. Biringan City can be Philippines' answer to Atlantis or a possible entrance to the Inner Earth. Fact or fiction? You decide. The city can be an output of man's playful imagination or something else beyond our senses.